Spent today on Nice beach as a relaxing start to our five week travelling trip! 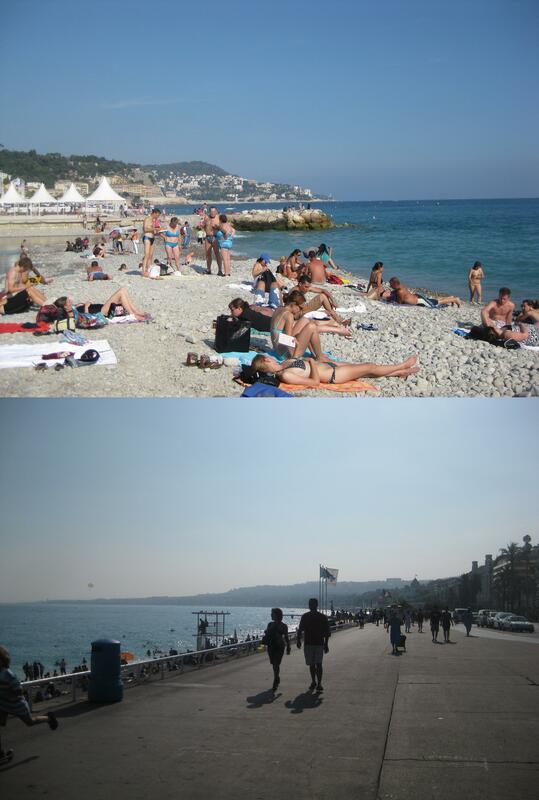 Nice is absolutely beautiful, the beaches are busy but it’s very stunning place. Went out for dinner in the town.